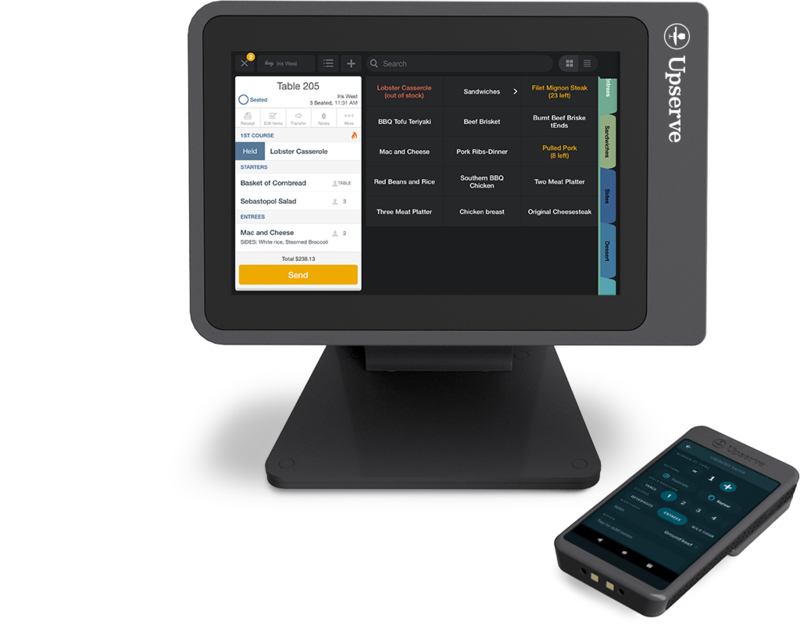 A point-of-sale built for the modern restaurant: Upserve POS, formerly Breadcrumb. Now available on sleek, restaurant-grade terminals with all payments built-in. 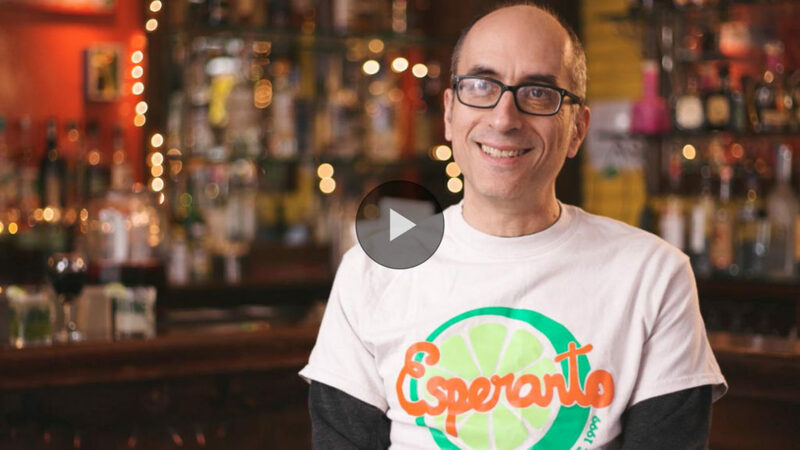 Join thousands of restaurants who use Upserve for easier point of sale, reliable payments and in-depth analytics. Whether you are starting from scratch or migrating from a traditional POS, we make deployment simple so you can focus on what’s important. 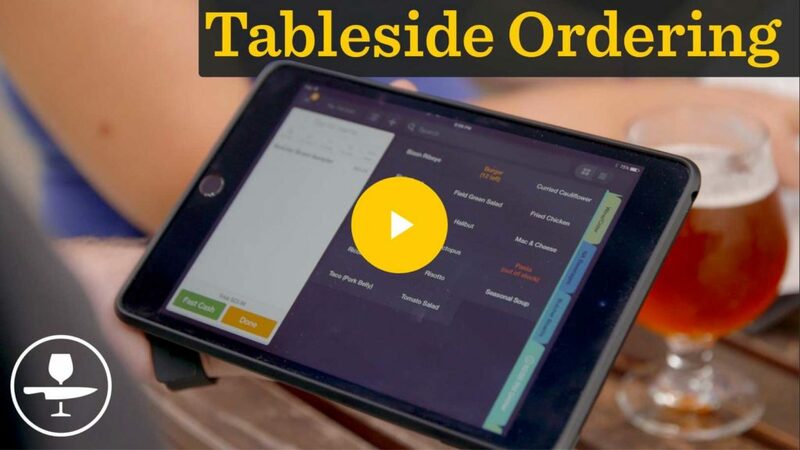 Thousands of restaurant owners and staff rely on Upserve POS to run smoother shifts. 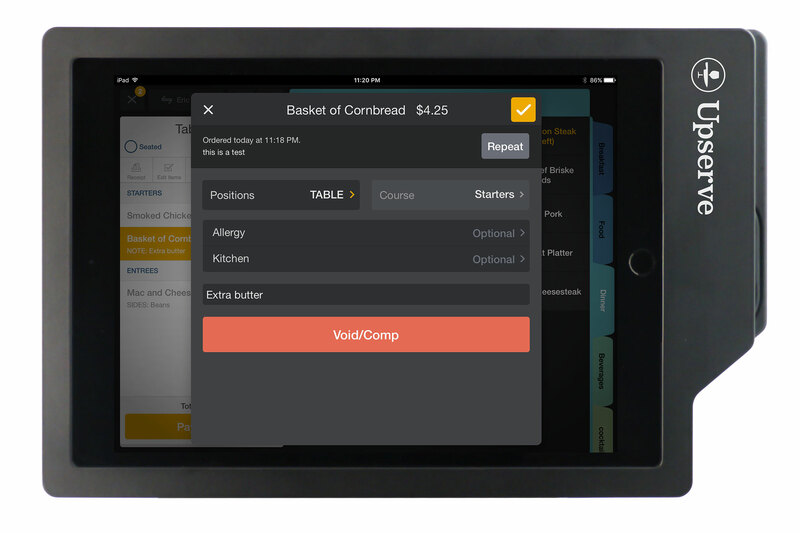 With Training Mode, staff can practice with your actual venue’s menu, master splitting checks or holding items, and checking your guests out without a hiccup. Support from setup to forever. Once you’re in business, our support team has your back. 24/7/365 U.S. based support from people who have been on the line and on the floor, are available to you via chat, phone, and email. Explore our amazing array of included features. Don’t get lost in the menu. Keep focus on the guest. Whether you have an extensive menu or tweak it often, servers don’t need to lose valuable time searching, especially not during the dinner rush. With Upserve POS, they can quickly search menu items or categories, and get that order fired off right away! Fewer taps, easier check management, exceed guest expectations. Servers can merge, transfer and split checks fast – even when splitting between cash and cards payments. Need to split a bottle of wine for a four-top? Easy. 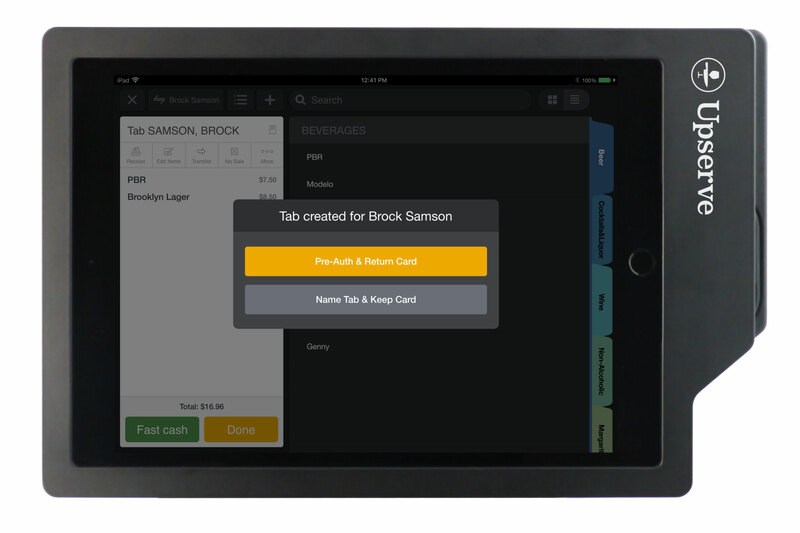 With just a couple of taps, Upserve POS does the math for you, so you can focus on the guests. When it’s last-call at the bar, the last thing anyone wants is a tense staff faced with the burden of closing out a long list of tabs on the bar POS, and a ton of guests walking out without paying. 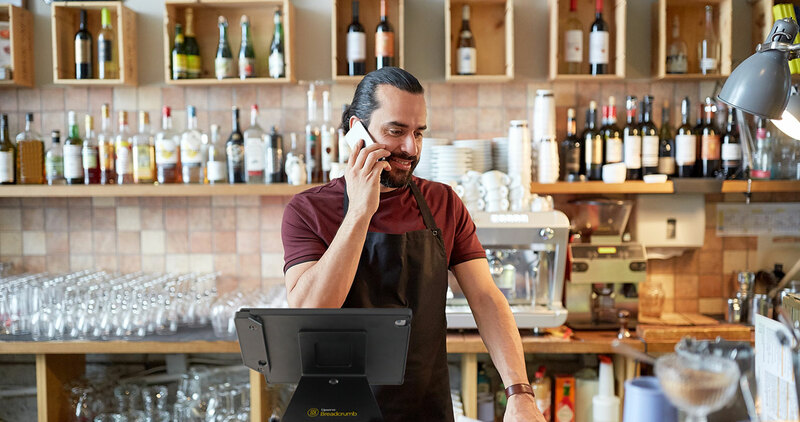 With pre-auth built into your restaurant point of sale system, your staff can drop signature slips instead of having to run cards at the end of the night. An easy to use POS system with a built-in training mode to set your staff up for success. 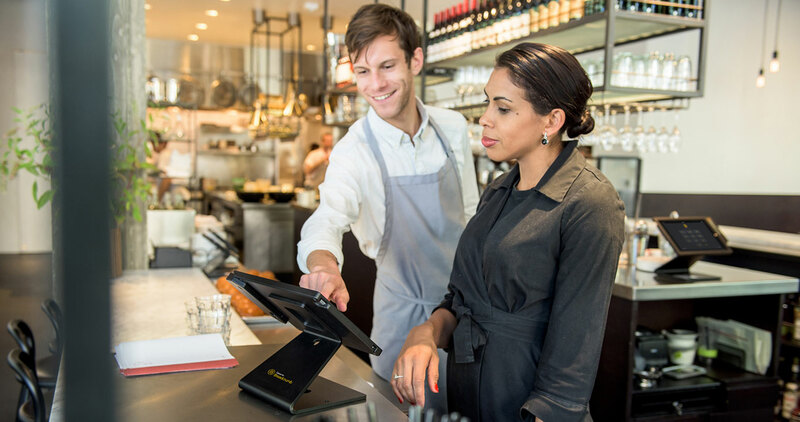 Your restaurant POS is the heart of your operations. With Training Mode, it’s even easier to confidently use it. Staff can practice with your actual venue’s menu, master splitting checks or holding items, and checking your guests out without a hiccup. 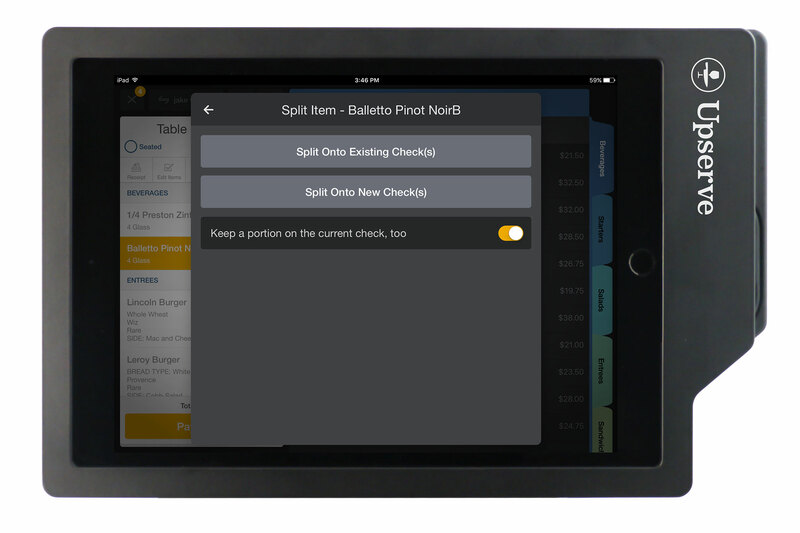 With Training Mode, your staff runs through their tasks using the same POS setup they’d experience on day one. Including getting familiar with the menu, seating layout, firing orders, and even swiping credit cards. Truly understand how your menu resonates with your guests. The power of the Upserve Platform combines Upserve POS data with your payment processing to tell you not only which items on your menu are selling well, but what dishes are bringing customers back. Know which items to push and which to ‘86. Help your staff help you. 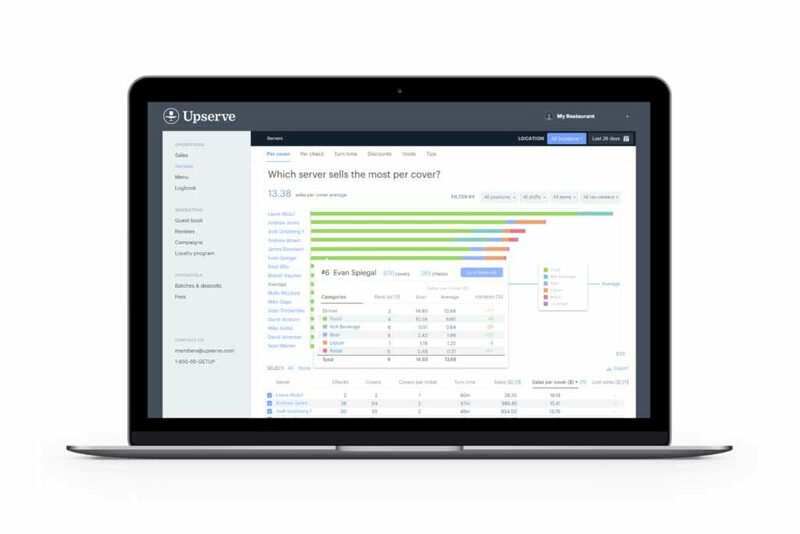 Since Upserve combines insights from your POS and payments, you’ll know not only who your top servers are, but why they’re performing well or falling behind. Make every minute count by training on the skills that can improve staff performance the most – helping your servers drive more in sales and earn more in tips. Online ordering that’s easier, faster, and more cost effective. 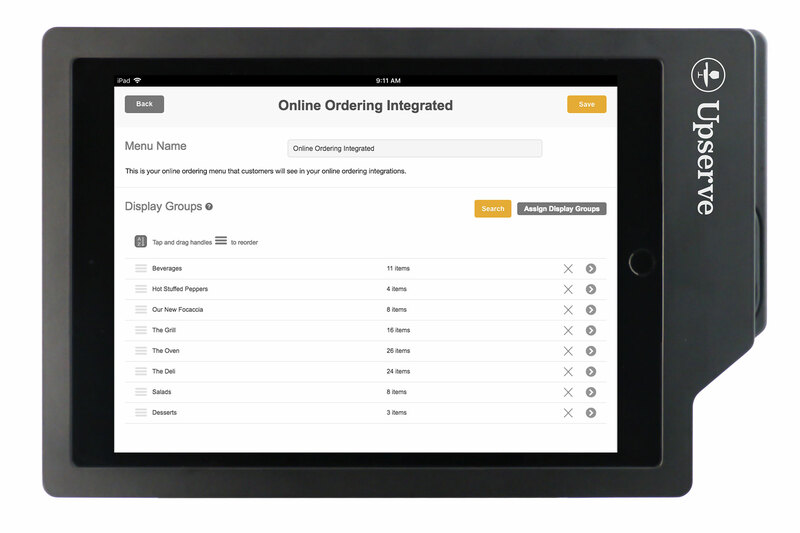 Upserve’s online ordering is integrated with Upserve POS, meaning online orders flow right in, so you can grow your sales without the expense on additional hardware or dedicated staff time to transcribe orders. 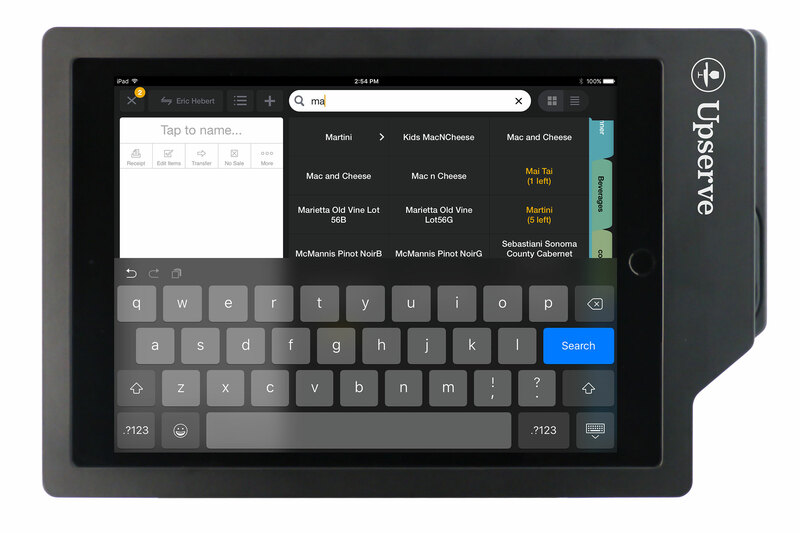 Take control of your online ordering experience and let customers order directly from you. Learn more about online ordering. 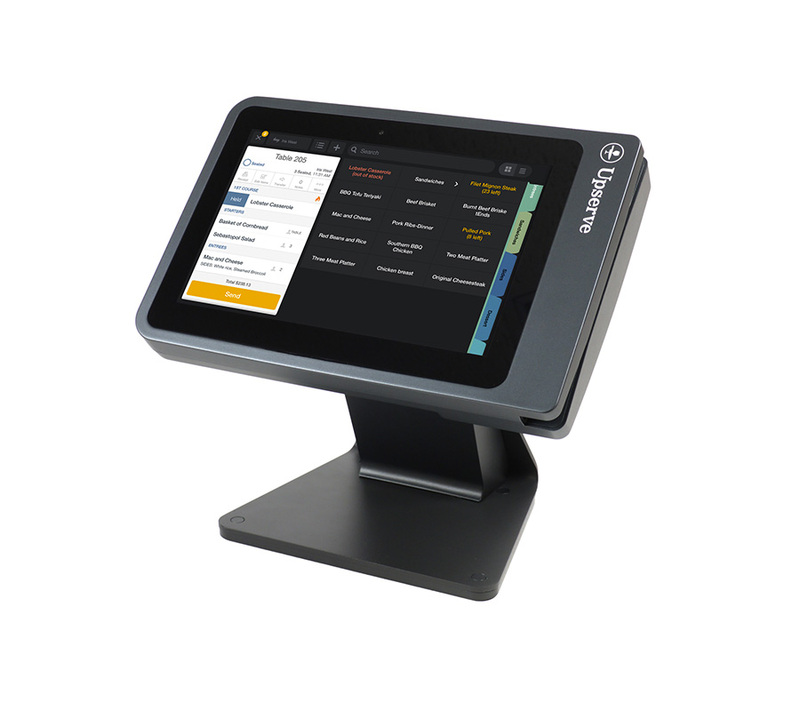 Empower your servers to deliver swift, top-notch hospitality using Upserve POS handhelds. They’ll be able to take and fire off orders directly to the kitchen, without leaving the table, allowing them to spend more time with their guests. When it’s time for the check, servers can collect payment and offer the guest to sign and adjust tip, right at the table. Clear insight into voids and comps because every dollar counts. 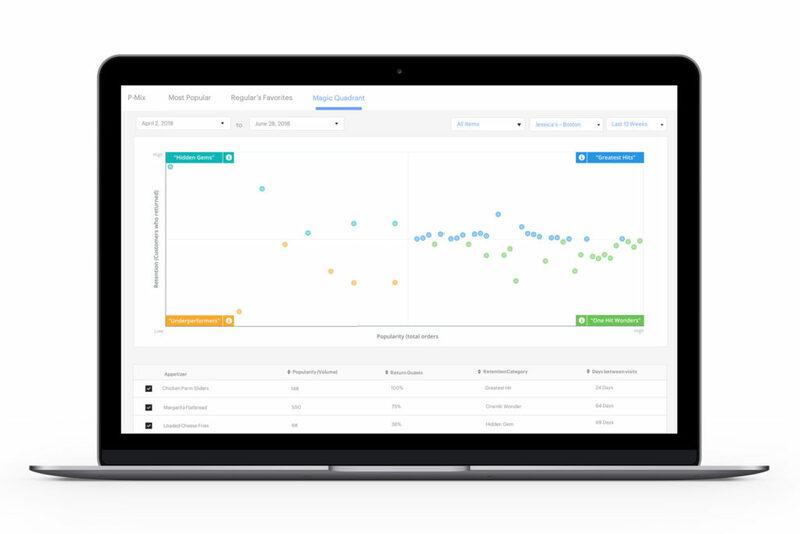 Every time a server uses a discount code, voids an item, or comps something for a guest, track and report trends – even from your phone! Track voids and comps by server and reason. 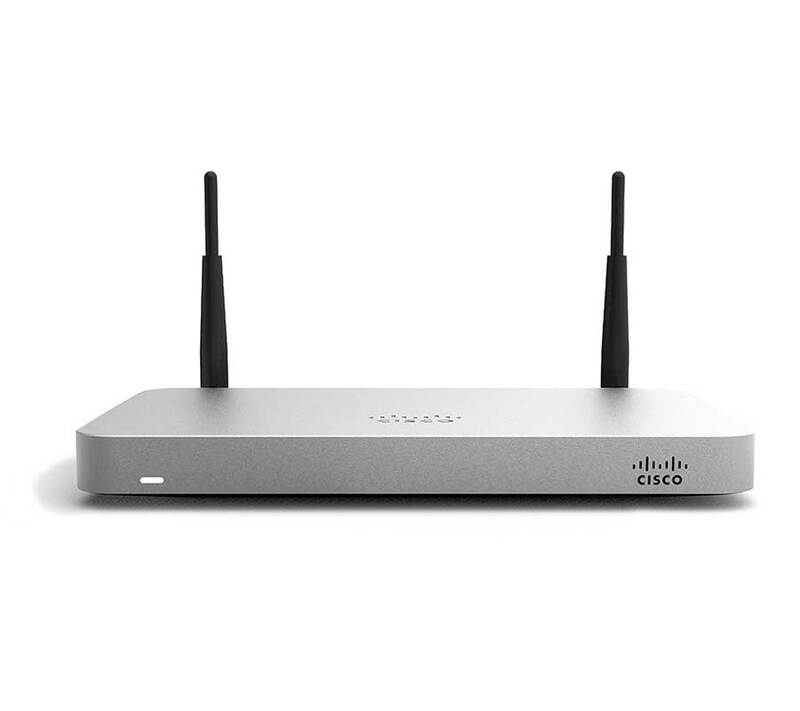 Durable hardware that won’t break the bank. 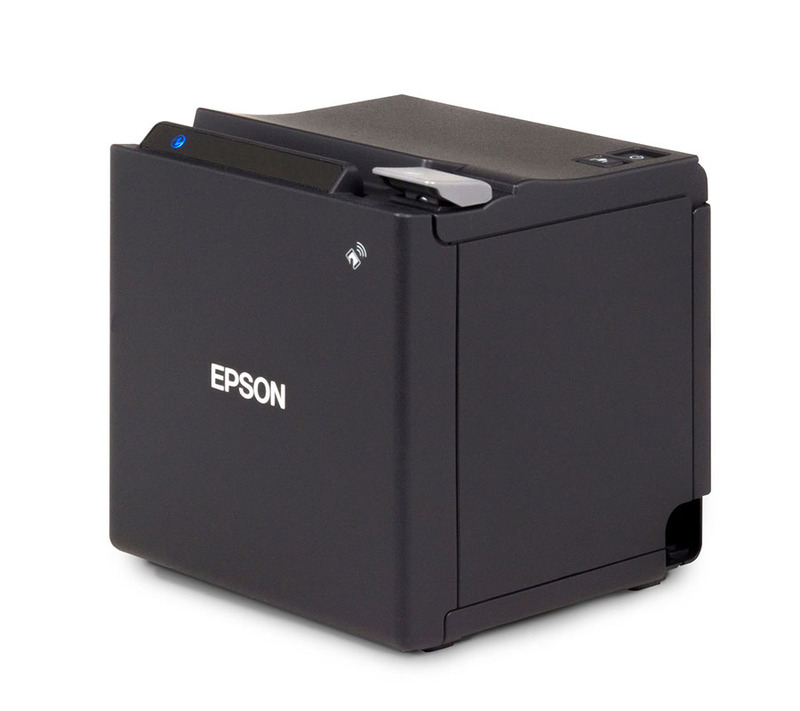 From Epson printers and KDS to Meraki Routers, our hardware is hand picked for reliability and durability. 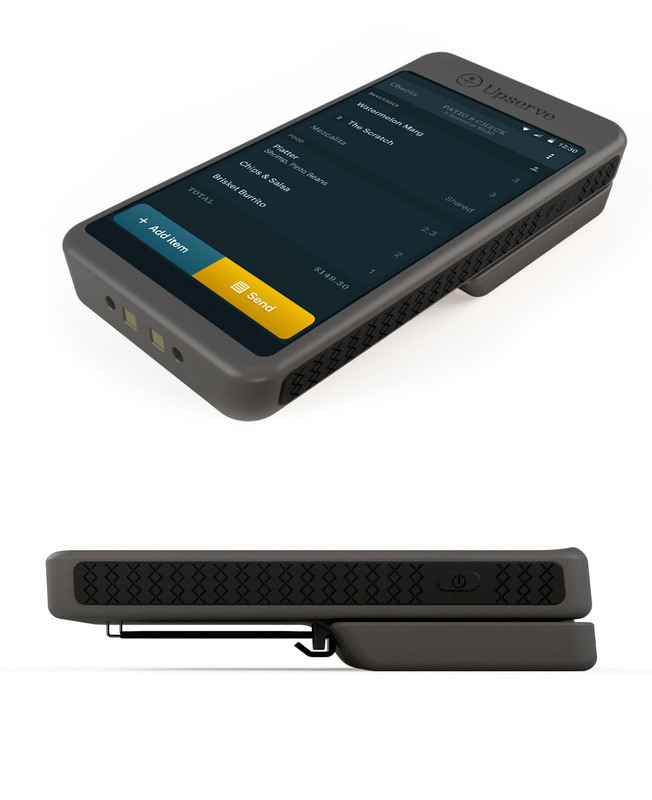 Say goodbye to disconnected technology that adds to your workload. 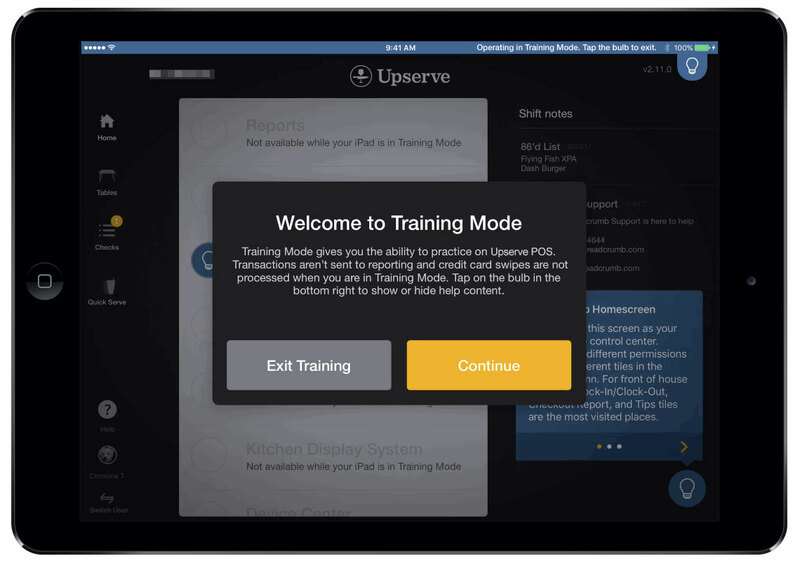 The Upserve Platform integrates with the most popular restaurant technology you’re already using. 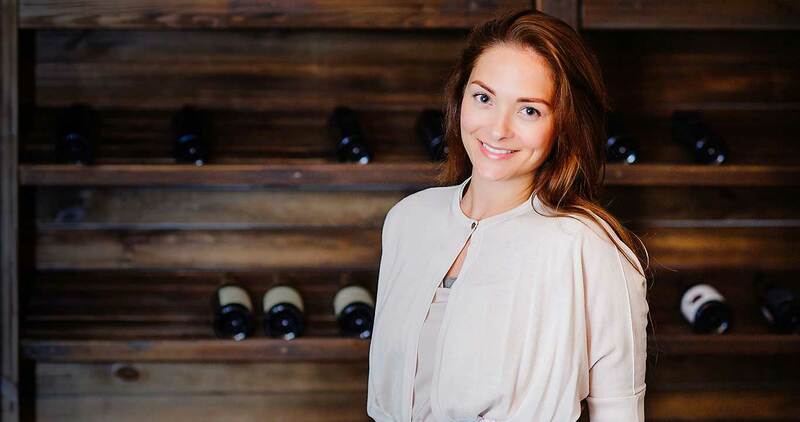 From streamlining your scheduling with partners like 7Shifts or working with Resy to help you deliver your best to your VIPs, our mission is to bring together the best restaurant technology in one place, and make it work for you, instead of the other way around.